Looks Good from the Back: Adrien: Fall Wanty List, Revised. Adrien: Fall Wanty List, Revised. I haven't worn them yet because my head keeps getting turned by slightly dressier versions like this pair at J.Crew and these beauties at Everlane. 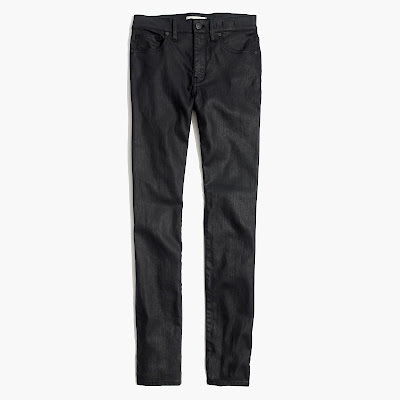 But, the Madewell pair (aside from being MUCH less expensive) is classic, fits well, and a casual lean isn't a bad thing for me. But not a million dollars. 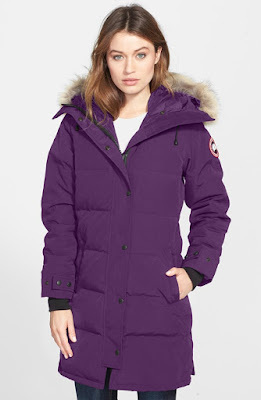 This Vince Camuto parka looks good and has interesting details. I'm also very curious about the Butter Cream line. Has anyone tried them? Please don't wear this with shorts. 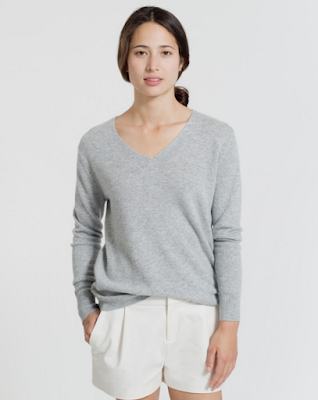 I've been really pleased with the Everlane cashmere I've bought so far and I wish they'd offer this in more colors! So good. And then the angels stopped singing because they were full price and still are. Gimme a code, Madewell! I'm waiting. One day I hope I can buy the real thing and buy something in my friend's amazing store. I love all of it. Yeah, I still need skirts. I am underwhelmed by all and sundry. Maybe this new one from BR? I don't know, skirts are tough. What do you want for fall? I need skirts and everywhere I look they're either mini or midi. I don't want mini because I work for a law firm. I don't want midi because I'm 5'0" and midi skirts for me are a one way ticket to Stumpytown. Yes, exactly! Skirts are tough. A pair of brown/grey (you know that color, right?) suede booties. Here's my problem though - I'm short and I need them to cut at an angle somewhere in the front so I don't wind up in Stumpytown. I can find them all over in black but other colors are proving to be a challenge. I actually ordered these but there wasn't quite enough definition and they were a little too casual. I'm hoping to have some luck this weekend...fingers crossed! 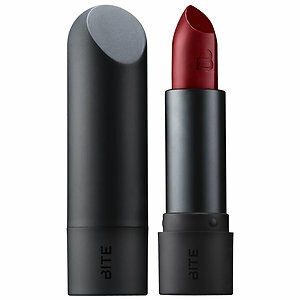 Bite lipsticks are my absolute favorite. 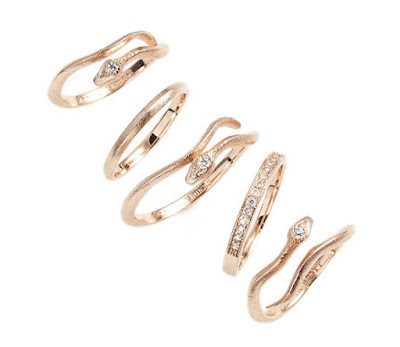 Great texture, amazing color payoff and they last forever. The matte ones aren't overly dry, either. My friend actually bought a Canada goose coat. She assured me that she rarely spends money on things she doesn't need like her sister. I am in search of a non-down coat. For cute parkas, check out your friend London Fog. It's a dark horse in the parka department. Weekend Window Shopping: Dresses With Sleeves. Cute Boy Friday: Well, do you? BUY THIS (So We Don't Have To): J.Crew Deep Cuts. 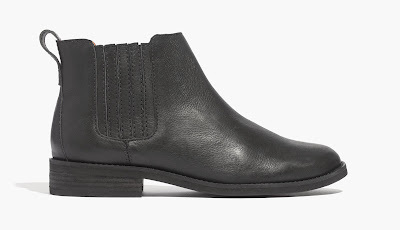 Weekend Window Shopping: Chelsea Boots. Cute Boy Friday: The Eastwood Effect. That Slippery Unicorn Princess Slope. Adrien: This Old Thing. Some More. Weekend Window Shopping: All Totally Different! Adrien: It's That Striped Dress Again. Weekend Window Shopping: Clog Things. Adrien: Wait, I Have This Dress. Cute Boy Friday: It's Official. Adrien: Boden Ravello Owls! Yes!